Do you want to protect your important files and folders in your computer or USB stick .Learn how to hide and lock files and folder with a password without any software . 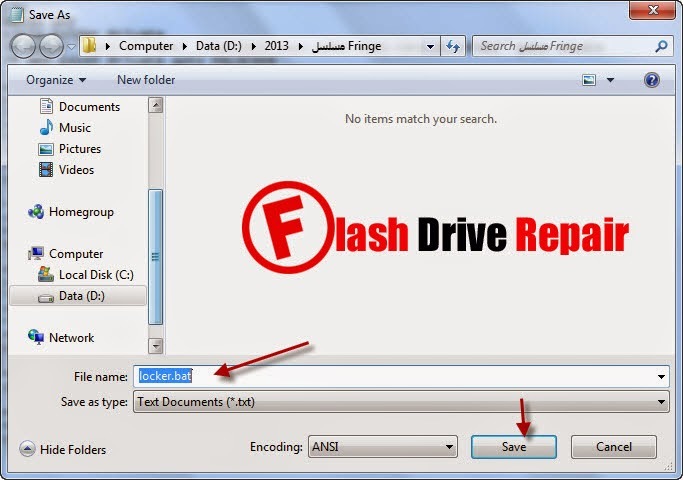 How to lock folders in USB flash drive? How to protect your folders and files on usb drive with password without software ? Sometimes your computer is used by other like family , friends ,...., etc .Sometimes we need some privacy for our data and files and don't want to be seen by others .Today i will learn you a simple way to do that with a simple Dos code , no need for software and it's trial .We will protect our folders with a password without any software and for ever .This method you can apply it on both computer with windows xp or windows7 ,8 or USB flash drive . Download the file on the bottom of this article .This text file have the code that we will use in this method . Open a new text document and paste the code on it and put it in the folder that you want to hide and protect. Change this word "ashraf " in the line 23 , this is the password of your folder . Now Save the text document as " locker.bat " it will be converted to a dos application . Click on this Application Called " Locker " , it will open a dos window . 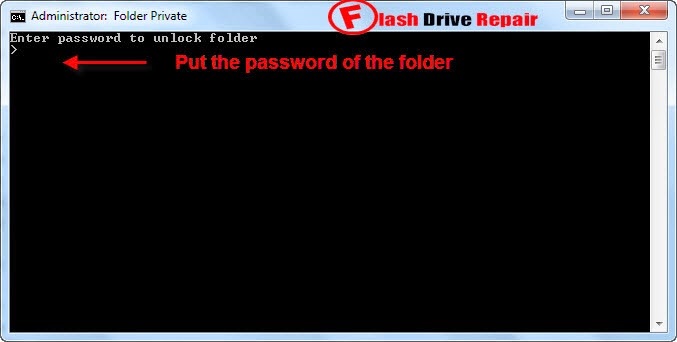 Write your folder password that we wrote it before when we put the code then press enter . Now Application create another folder it's name "Private ". 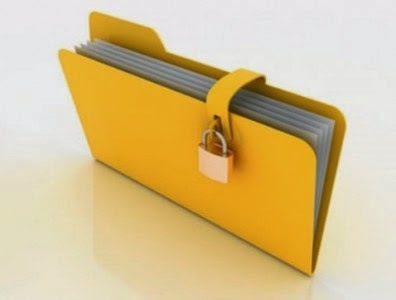 Drag and drop all important files on that folder "Private " . Now click on the application again "Locker" it will open a dos window again and you will see this message "Are you sure you want to lock the folder " now write "Y" from keyboard and click enter . 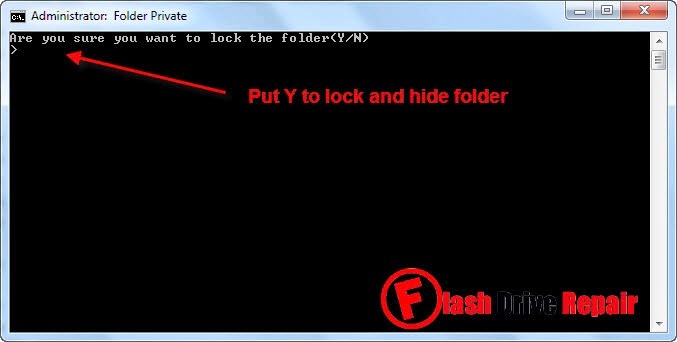 Now you hide and locked all important folder and files in your PC or USB drive . Every time you want to lock/unlock the folder just click on the application that we made "Locker " . I hope that you understand how to make your folder hidden with a password without any software . There are free programs do that but we need more simplest like our method .